We believe that every part of life should be simple, honest, and essential. Our goal is to be your one stop shop when it comes to essential oils. Follow along as we share information about where Young Living essential oils come from and how to use them. Make sure you check out the blog for our favorite recipes and DIY projects. It's all easier than you think! Young Living believes in quality. 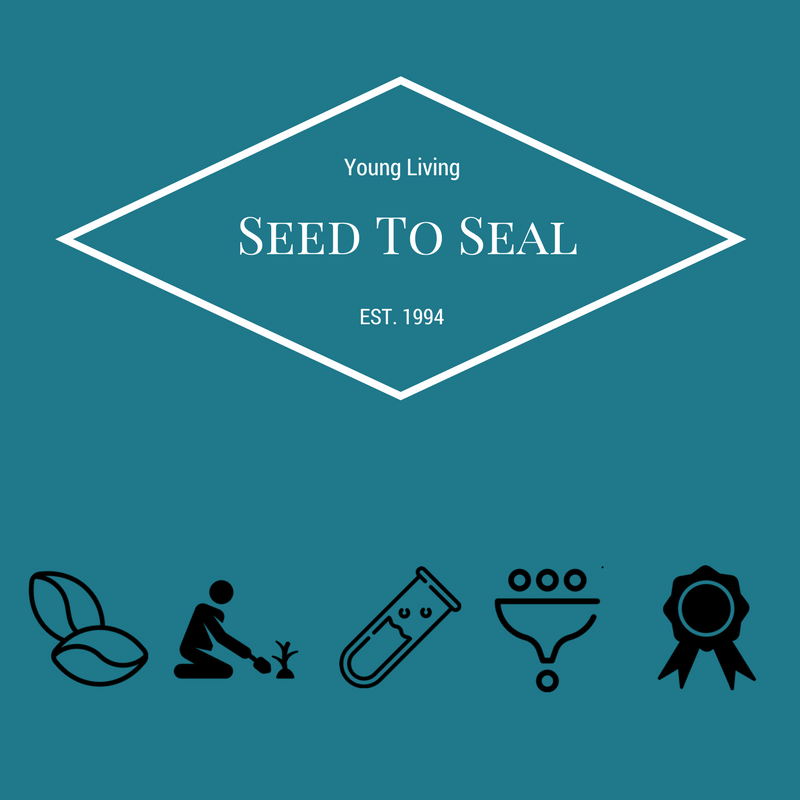 The Seed to Seal Promise is how Young Living guarantees the very best. They have control over every step of the process from planting the seed to putting the label on the bottle. 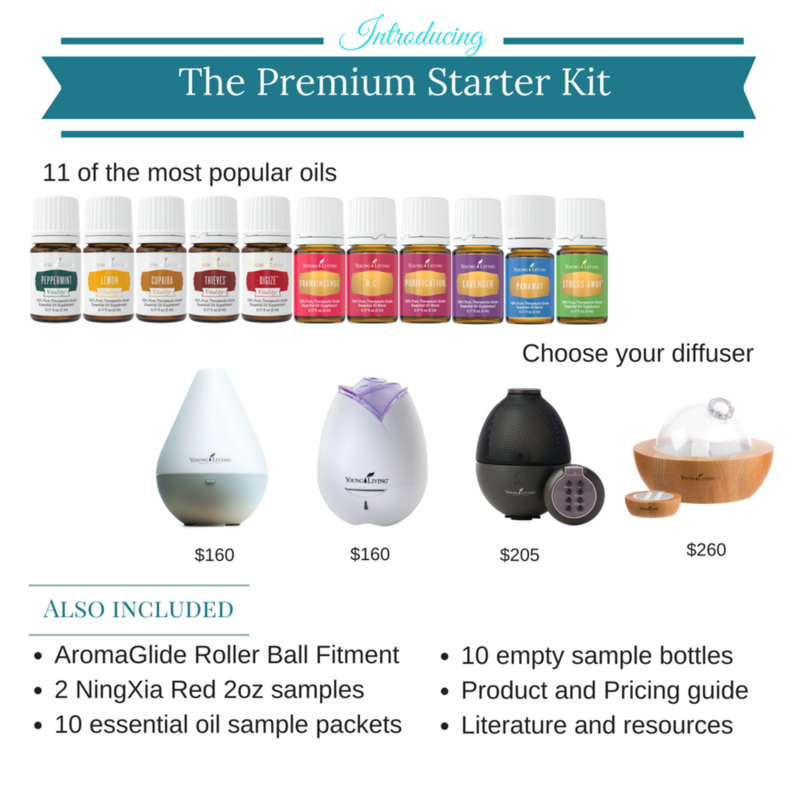 If you are interested in learning how essential oils can enhance your everyday life, Young Living's Premium Starter Kit is by far the best value. It comes with 11 oils, your choice of diffuser, and other goodies. Everyone loves free stuff. Essential Rewards allows you to earn free oils and other goodies for ordering as you normally would. Essential Rewards is like a subscription box, only you get to pick the products and the price.